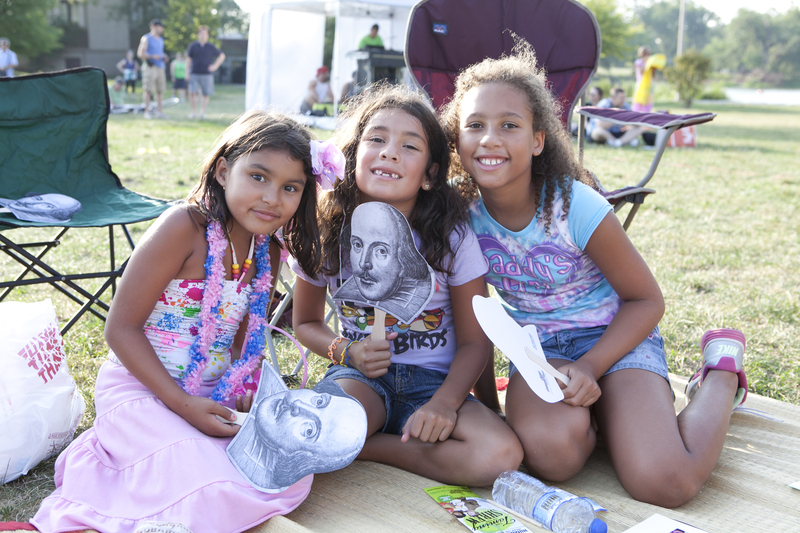 Chicago’s favorite summer tradition Chicago Shakespeare in the Parks tours a FREE 75-minute family-friendly production of Twelfth Night to neighborhood parks throughout the city as part of Shakespeare 400 Chicago, July 14–August 14, 2016. 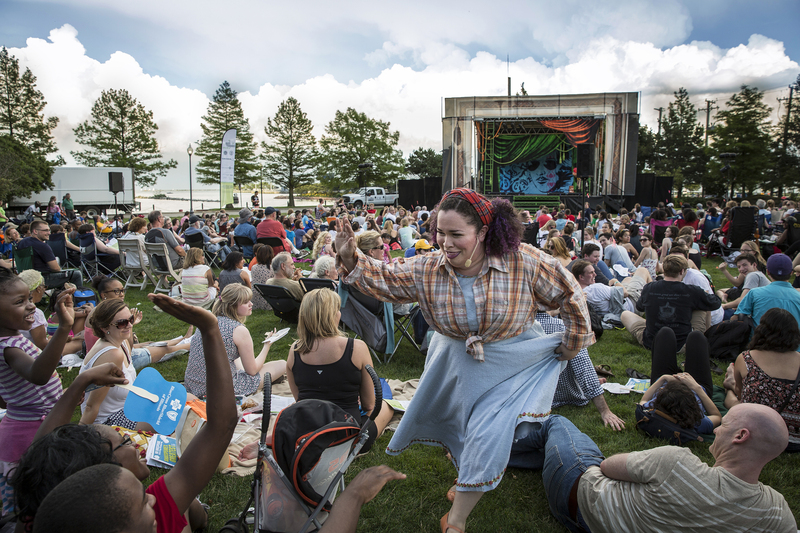 (Pictured: Loyola Park). Photo by Julie Stanton.